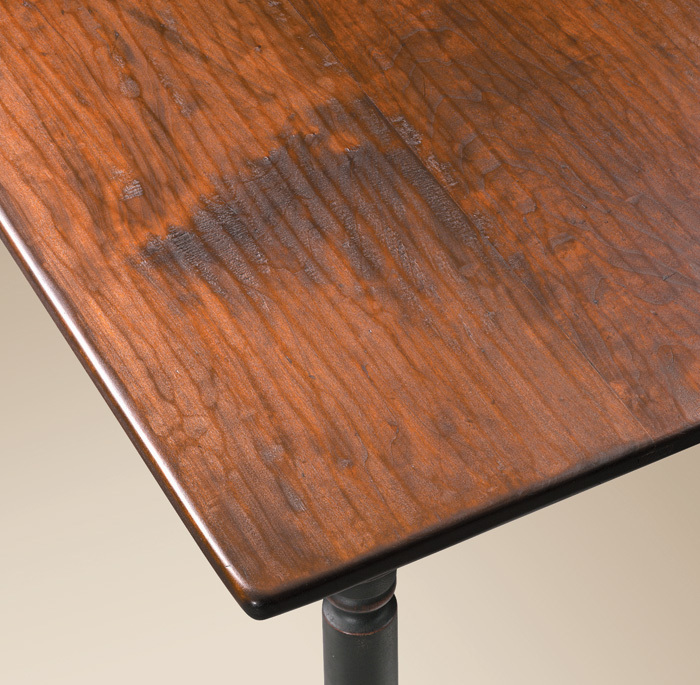 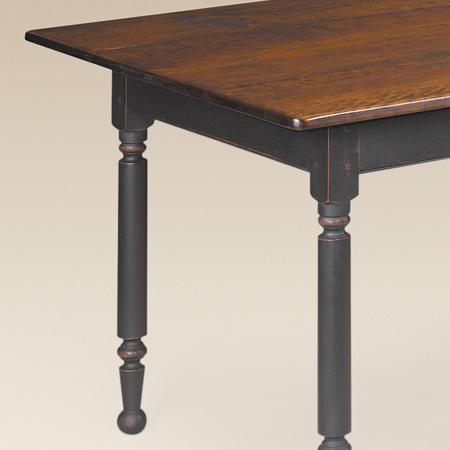 With the rustic charm of the Lancaster County Plank Top Farm Table (Planed Top) you can bring the feel of rustic style to your dining room. 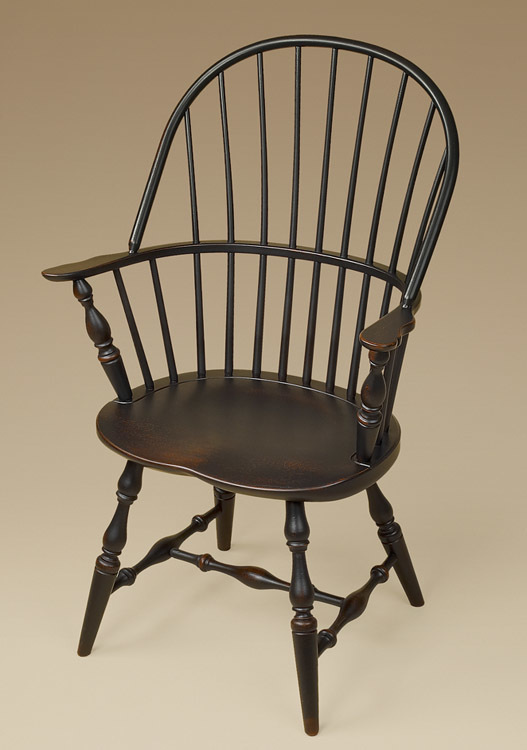 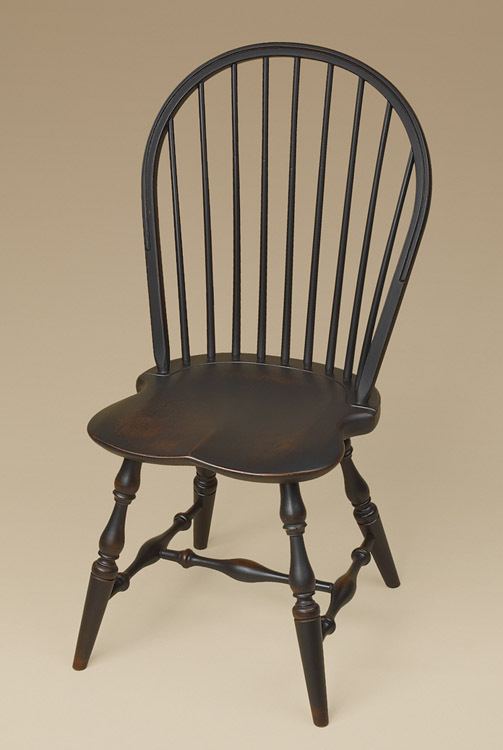 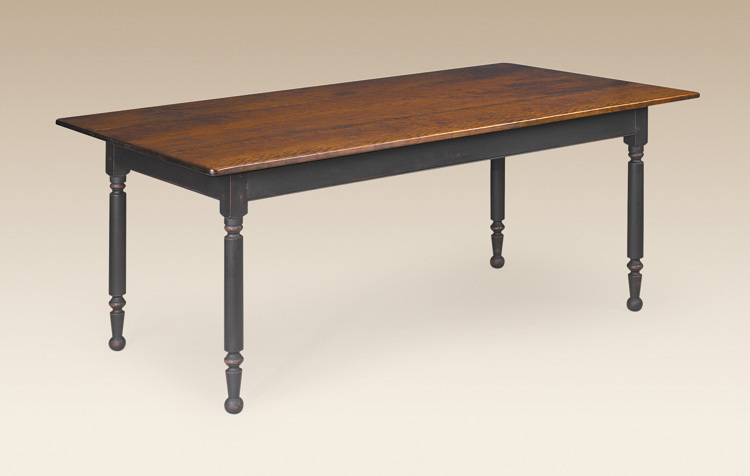 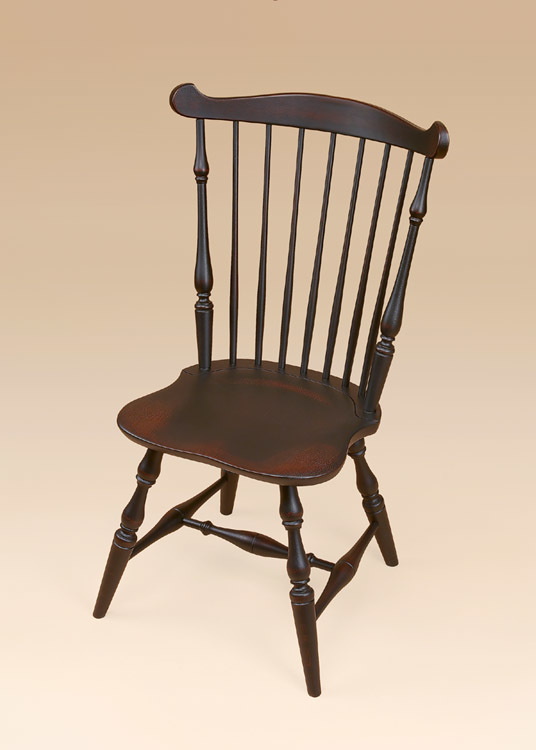 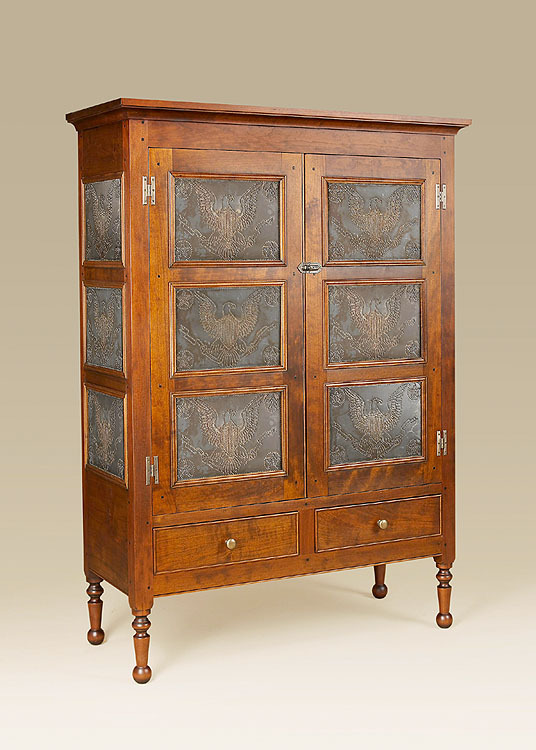 Hand planed detailing on the top, with early American Sheraton Style turned legs, give it a home spun, welcoming look. 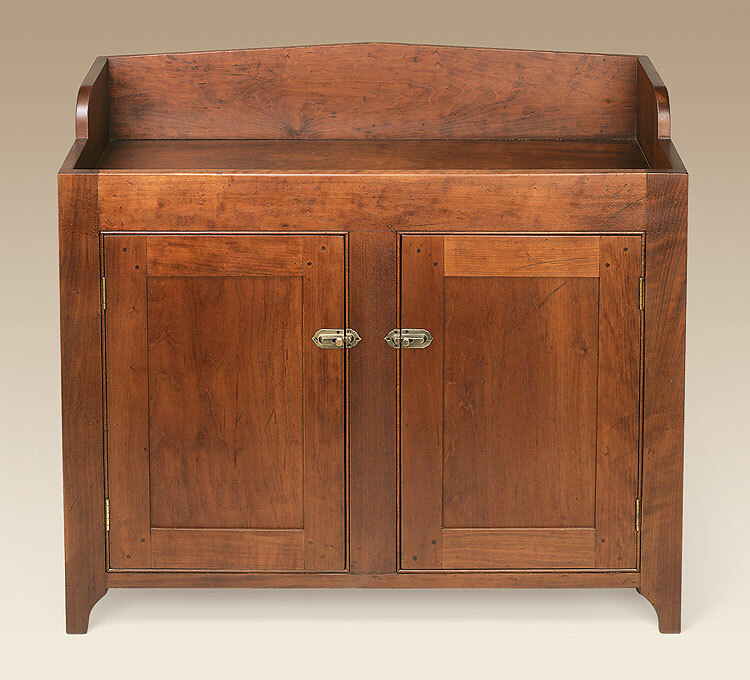 Renowned for its craftsmanship, Lancaster County, is the perfect namesake for this piece that will surely become an heirloom to your family. 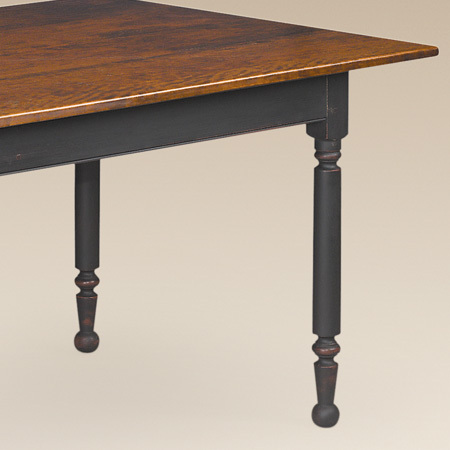 *Table pictured in hand-planed cherry top with antiqued black over red painted, turned leg base.